If you are looking for the best representation of a NYC brokerage firm, we are here to serve you. We create the real estate experience that you need, saving you time and frustration. We are committed to persistence, efficiency and professionalism; and we set the standard for customer service in NYC real estate. Our dedication to our clients extends beyond representation into education and true partnership. 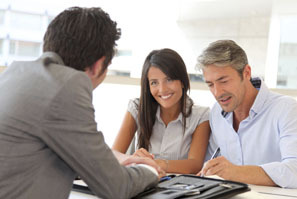 Call us today for a consultation about maximizing your real estate goals.